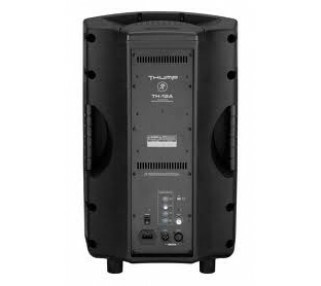 If you are renting speakers for a small PA system, stage monitors, background music, or addressing a small audience, our small speakers are the right choice. 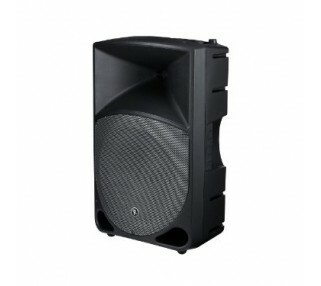 We carry leading brands such as JBL 10" EON G2 series and the Mackie Thump 12A's. 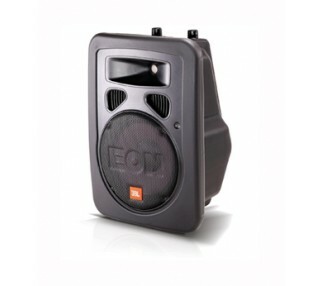 Customers love renting these speakers because they are easy-to-use, affordable and sound great. Avista rents self-powered speakers, meaning the amplifer is built into the speaker itself for an easy setup. 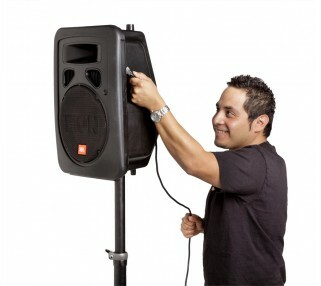 Generally these speakers are configured with an audio mixer and the standard configuration uses an XLR audio cable. 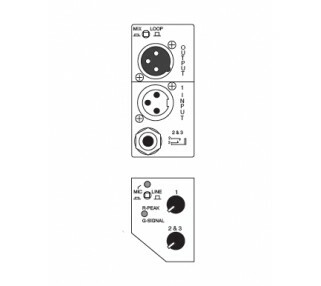 If you are renting these speaker for use with your equipment, let us know what connection requirement you have so we can provide the right cables. Specific models vary slightly on features, but speakers in this class are rated at 175 Watts and higher, weigh about 25 lbs each and feature volume control on the speaker itself. These speakers can be put on an angle for stage monitor use, or can be placed on our speaker stand for optimal sound coverage.